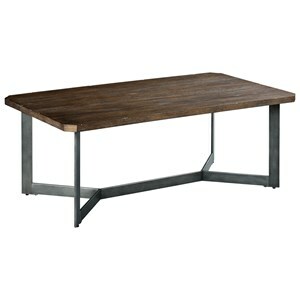 Complete your contemporary industrial space with this sleek sofa table. The metal base has the look of raw steel while the distressed cathedral oak top is wire brushed to add character and a casual look. The clipped top corners are perfect for families with little ones running around the house. 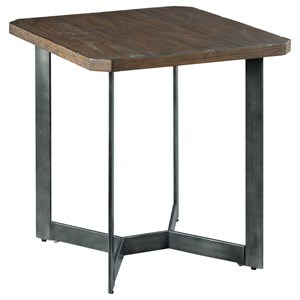 The Benton Contemporary Sofa Table with Metal Base at Morris Home in the Dayton, Cincinnati, Columbus, Ohio, Northern Kentucky area. Product availability may vary. Contact us for the most current availability on this product. 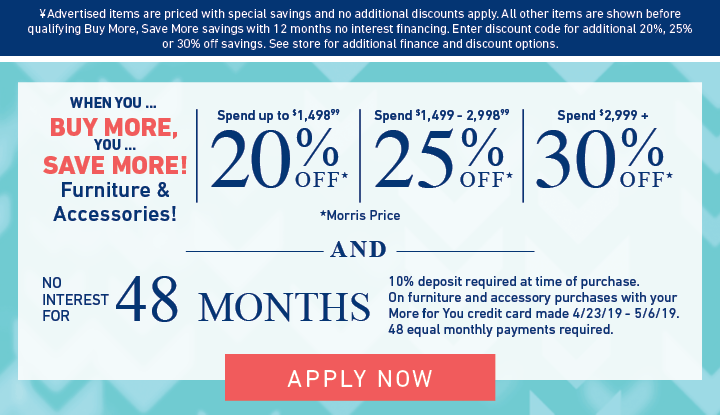 The Benton collection is a great option if you are looking for Contemporary furniture in the Dayton, Cincinnati, Columbus, Ohio, Northern Kentucky area. 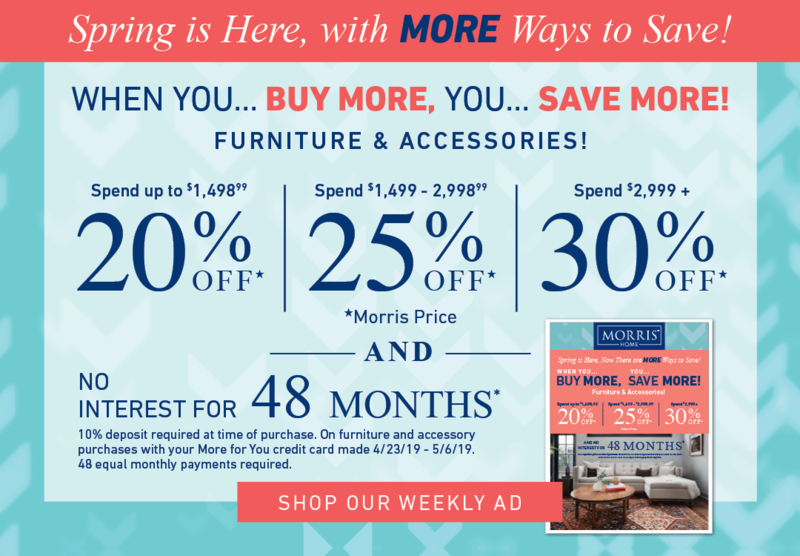 Browse other items in the Benton collection from Morris Home in the Dayton, Cincinnati, Columbus, Ohio, Northern Kentucky area.